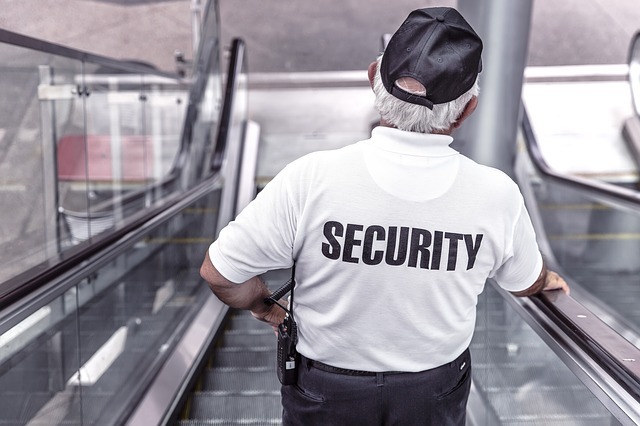 If you’re in the current market place for a job that doesn’t involve a college degree but does include a very attractive income, then a position related to Security Guards and Patrol Services industry may be an option to consider. That the job market has been for the past two years tough and shown some major volatility is no secret. Job seekers continue to struggle to find work in industries and industry segments that offer stabiliy. But that’s not the case with the security guard occupation. During the recession, the industry containing security guard businesses experienced an increase in employment while many industries in the broader economy lost percentage points from their total job base. The demand for armed and unarmed security guards keeps growing on a daily basis. According to the United States Department of Labor, security officer employment was expected to grow by 14% over the 10-year period beginning in fiscal 2008. At this time there are jobs available everywhere in the country. Every single city, state and in many cases the federal level require guards for new functions and assignments. A lot of of the guard jobs that we have observed can pay — depending on experience — anywhere from minimum wage up to twenty or thirty dollars an hour. The following graph provides a median salary snapshot for Security Guard Jobs. The avergae guard in most California places is about 1,400 a month .Thats about 16,000 a year .Ever try to live of of 16,000 a year ? These numbers are based upon a Nationwide averge and not a local average area .the differance between the Bay area of California and Bakersfield California is substancially less in Bakersfield .Even a Fedral Armed guard in San Francisco makes about 38 bucks an hour.In Bakersfield a federal guard makes about 22.50 an hour .A regular guard is stuck betwen 8-10 bucks an hour in california .